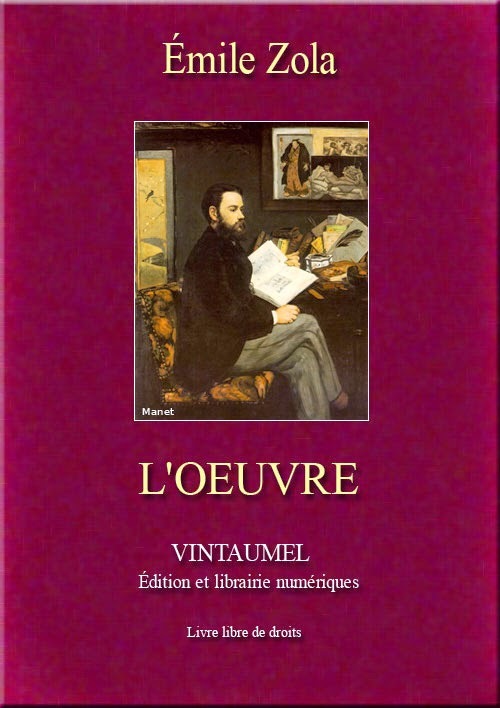 L'œuvre is a fictional account of Zola's friendship with Paul Cézanne and a fairly accurate portrayal of the Parisian art world in the mid 19th century. 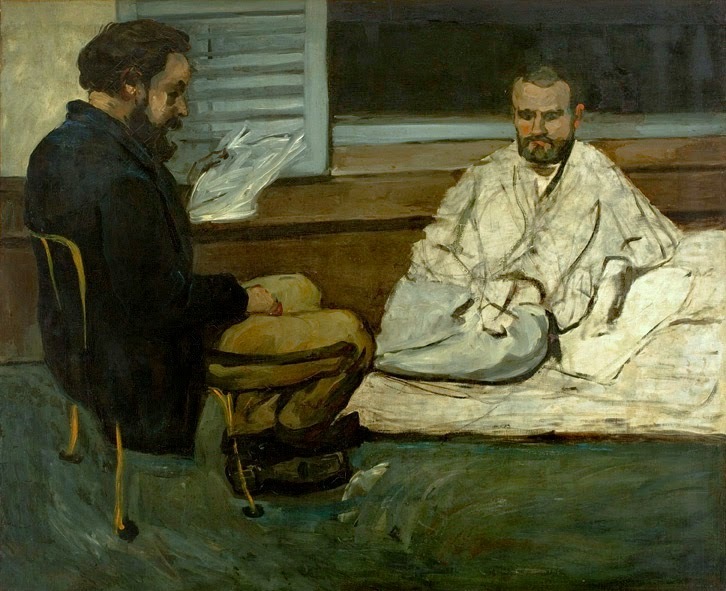 Zola and Cézanne grew up together in Aix-en-Provence, the model for Zola's Plassans, where Claude Lantier is born and receives his education. Like Cézanne, Claude Lantier is a revolutionary artist whose work is misunderstood by an art-going public hidebound by traditional subjects, techniques and representations. Many of the characteristics ascribed to Claude Lantier are a compound taken from the lives of several impressionist painters including Claude Monet, Édouard Manet, as well as Paul Cézanne. Zola's self-portrait can be seen in the character of the novelist Pierre Sandoz. The book is often blamed for ending the friendship between Cézanne and Zola. The story of a groundbreaking artist unable to live up to his potential must have seemed intensely personal to Cézanne; no correspondence exists between the two after a letter in which Cézanne thanks Zola for sending him the novel. The novel covers about 15 years, ending in 1870. Besides depicting the bohemian art world of 19th-century Paris, L'œuvre explores the rise of Realism, Naturalism and Impressionism in painting. Zola also looks at contemporary sculpture, literature, architecture, music and journalism, as well as the commodification of art. In creating his portrayal of the Parisian art world Zola includes several characters who are composites of real-life art world related figures; artists, writers, art dealers, and friends that he knew.